The Australian Medical Journal reports that baby boomers are consuming alcohol at increasingly risky levels, exposing themselves to rising problems. Baby boomers in Australia are consuming alcohol at increasingly risky levels. The healthcare system is struggling to meet the needs of older Australians with alcohol-related problems, according to new research. The study was conducted by Flinders University researchers who analysed data from the Federal Government’s past five triannual National Drug Strategy Household Surveys, which categorised four alcohol consumption levels — abstainers, low-risk alcohol users, risky alcohol users and high-risk alcohol users. Their report was published in the Australian Medical Journal. The proportion of high-risk alcohol users aged over 50 — those who consume 11 or more standard drinks on a single occasion at least once a month — increased from 2.1% to 3.1% between 2004 and 2016. Risky alcohol users — those who consume between five and 10 standard drinks on a single occasion at least once a month — increased from 13.4% to 13.5%. The rising prevalence of risky drinking therefore cannot be attributed solely to increasing numbers of older people,” the report said. According to the report, “despite the worrying trend”, the “specific needs” of older people were often overlooked or poorly met by the country’s healthcare system “as they face substantial barriers obtaining advice or treatment for alcohol-related problems”. Primary health care was the “ideal setting” in which to detect and intervene in risky alcohol use, according to the report, and “routine screening for problematic alcohol use by older patients is warranted”, but to realize this, doctors need to be better educated about the “patterns and drivers of alcohol consumption by older people”. 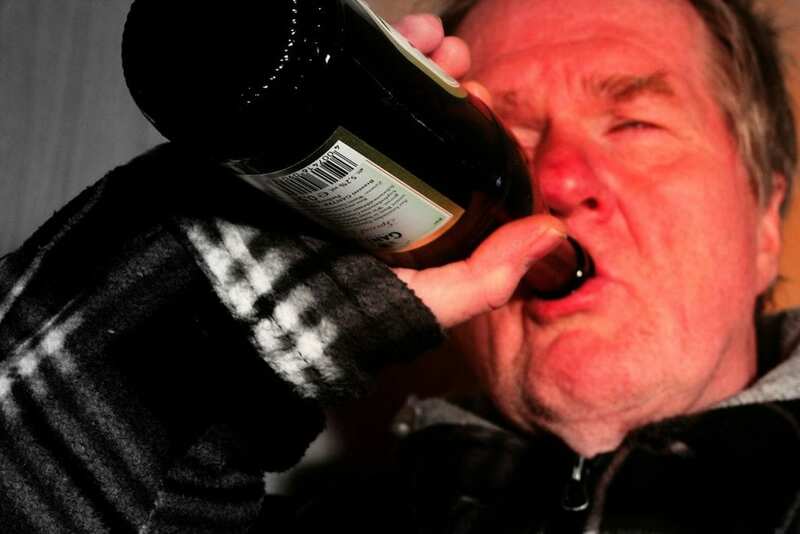 Older people are vulnerable to a range of alcohol-related adverse effects, including falls and other injuries, diabetes, cardiovascular disease, cancer, mental health problems, obesity, liver disease and early onset dementia and other brain injury,” the researchers wrote, per Perth Now.